Showtime, A-holes! 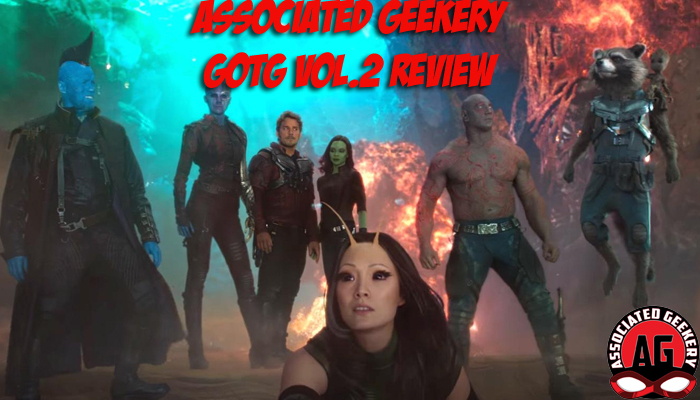 Associated Geekery Episode #173 is our Guardians of the Galaxy Vol.2 review! Mandy, Doc & Ryan have some insights and highlights from their recent viewings of the latest Marvel film- and neither a talking baby tree nor a living planet can stop this feeling! Put on your headphones and rock out with us! Be the first to comment on "Associated Geekery Episode #173"